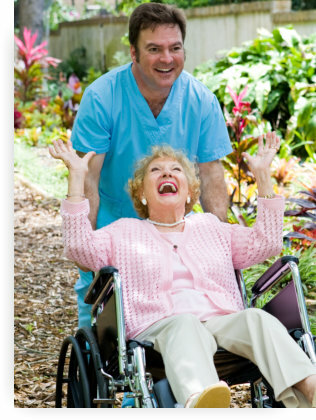 Our team members at Private Home Healthcare, Inc. enjoy their fulfilling careers. They are making a difference in the lives of our clients and their families as well as getting paid competitively. We offer an attractive salary and benefits packages for our dedicated and hardworking staff because they deserve it. If you wish to express an interest in joining our team, we welcome your application. You can apply through the form below. We will be reaching out to you once we find a suitable position according to your qualifications.